Several months ago I took a chance on my photography and entered some of it into the Plates to Pixels LenZless exhibition. I found out a month ago that one of my photos was selected! The photo that you see above. 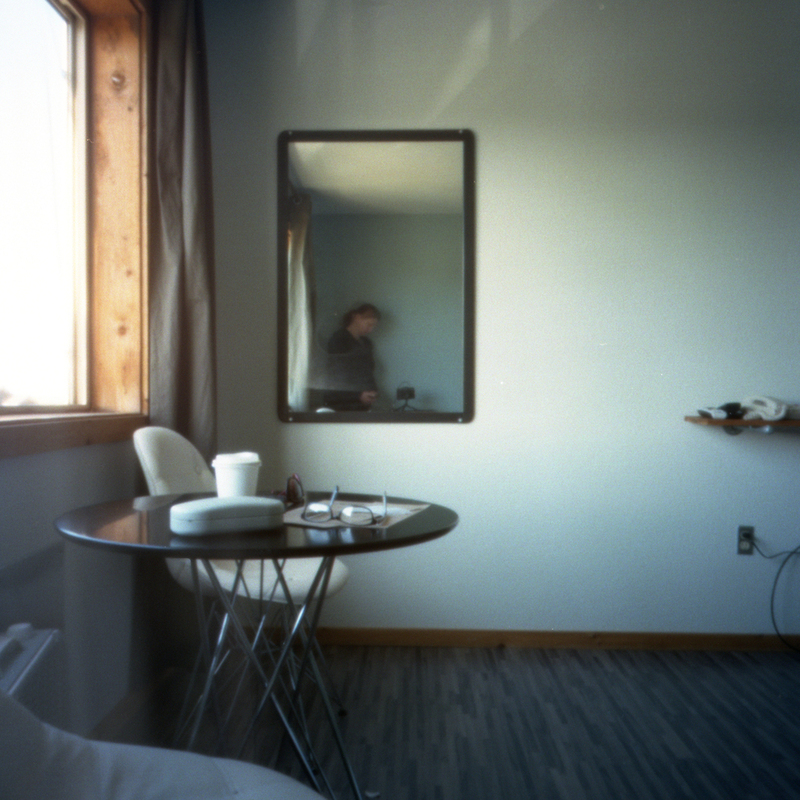 I took this photo the weekend after my first pinhole photography class with the Holga PC I received as part of the class. You can find the rest of the exhibition here. There is some AMAZING work here and I am so completely humbled and honored to be included here with them. If you would like to purchase a catalog of the exhibition you can find it at the Diffusion Store. When you buy one of these you are supporting art and in return you will receive good karma.